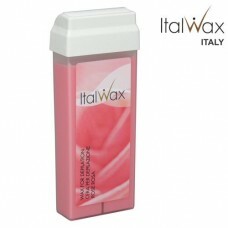 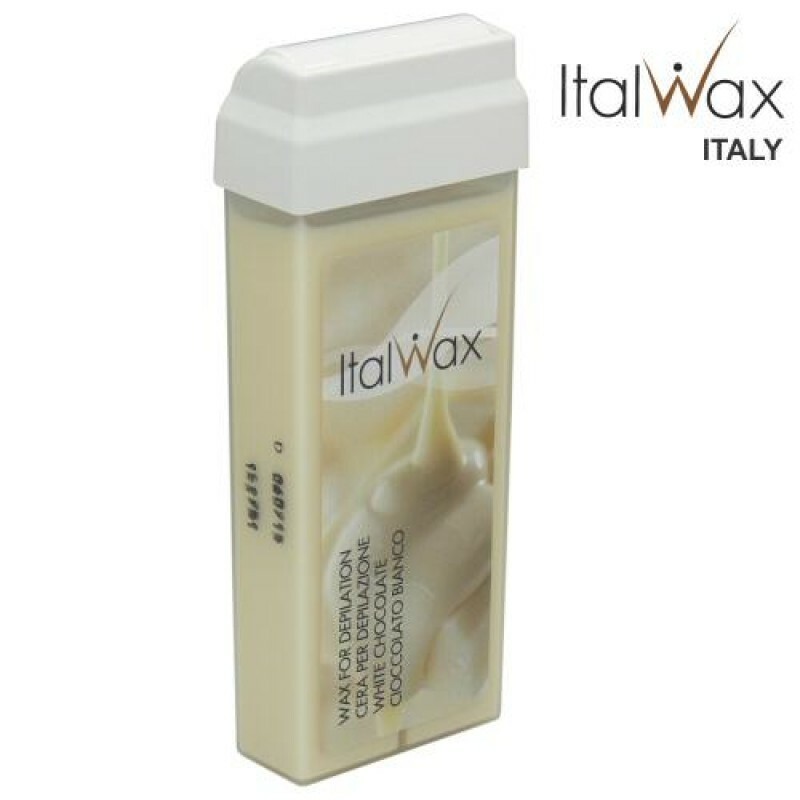 ITALWAX White Chocolate removes medium-coarse hair efficiently. 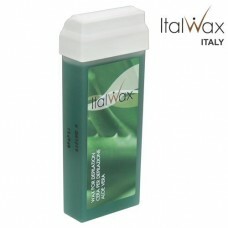 This non-transparent wax contains Titanium Dioxide for excellent adhesion and has a melting temperature of 48 – 50 °C. 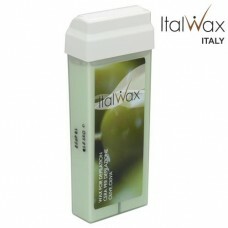 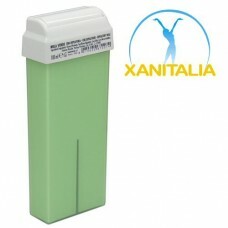 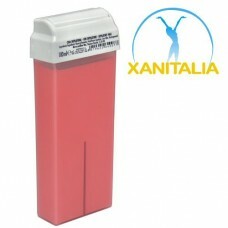 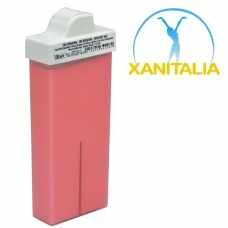 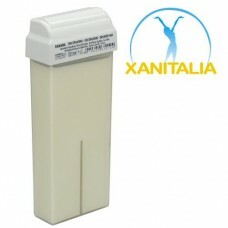 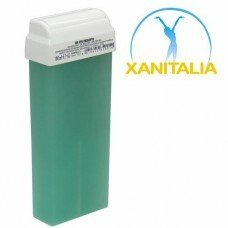 With its roller container, application of ITALWAX White Chocolate is convenient and quick.